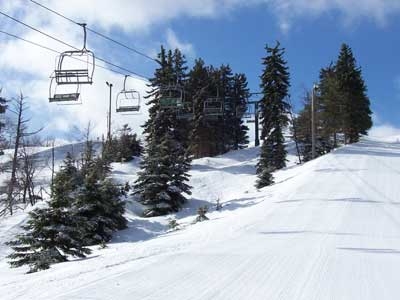 Rick's Pocono Blog: The Slopes Are Only Waiting For The Snow! December 7th, 2011 is looking at an Over Night Snow Storm that is said to accumulate 4-8 Inches of Snow Fall! This May be the Beginning of a Glorious Ski Season in the Poconos!